Moments Shoot, Mumbai was started by Nikhil Gaikwad who is Mumbai based photographer, a Software Engineer turned into Photographer. He has learned the photography from The National Institute of Photography. He started Moments Shoot, Mumbai group which is one solution for all photography assignments. 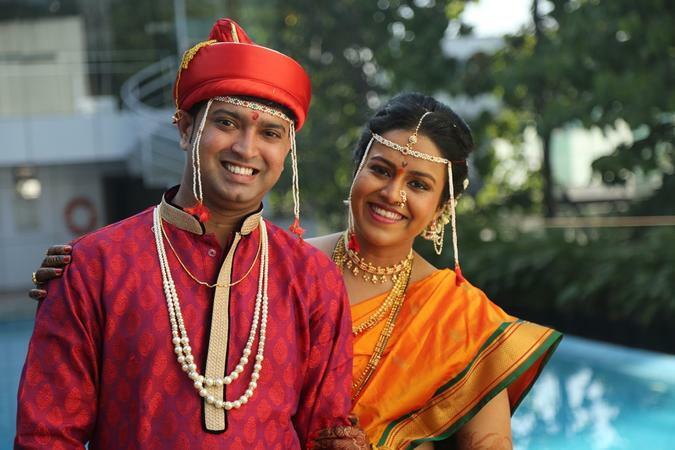 With his experience and creativity, you will surely have amazing wedding memories. 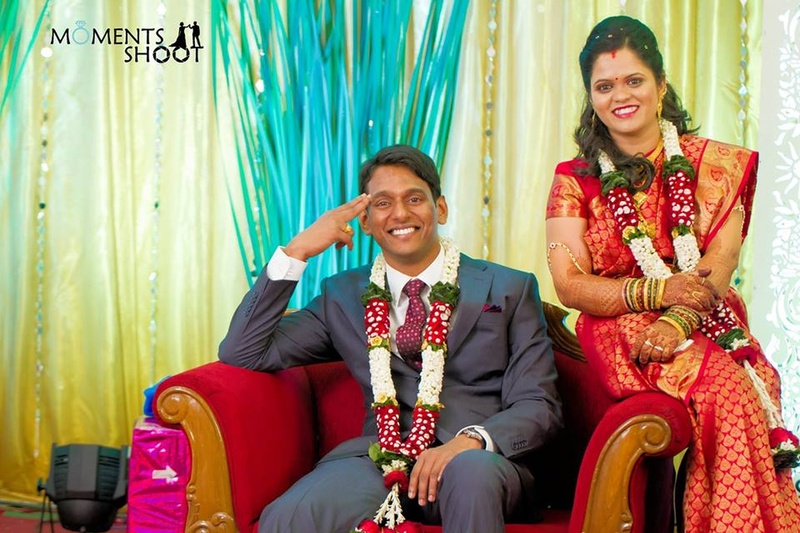 Moments Shoot is a Wedding Photographer based out of Thane, Mumbai . Moments Shoot's telephone number is 76-66-77-88-99, Facebook page is Moments Shoot and address is 1A-602 Ashok Nagar, Thane . In terms of pricing Moments Shoot offers various packages starting at Rs 15000/-. There are 2 albums here at Weddingz -- suggest you have a look. Call weddingz.in to book Moments Shoot at guaranteed prices and with peace of mind.